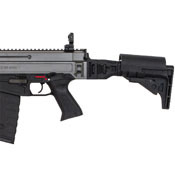 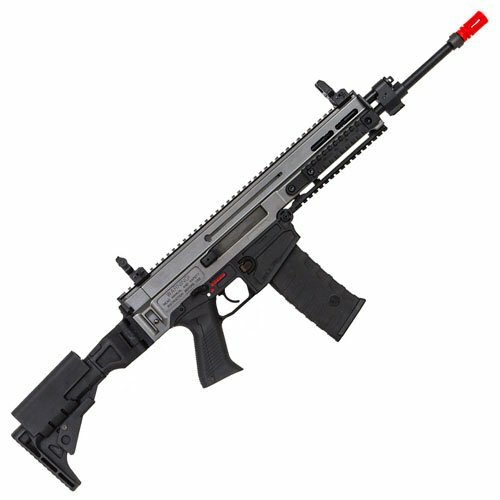 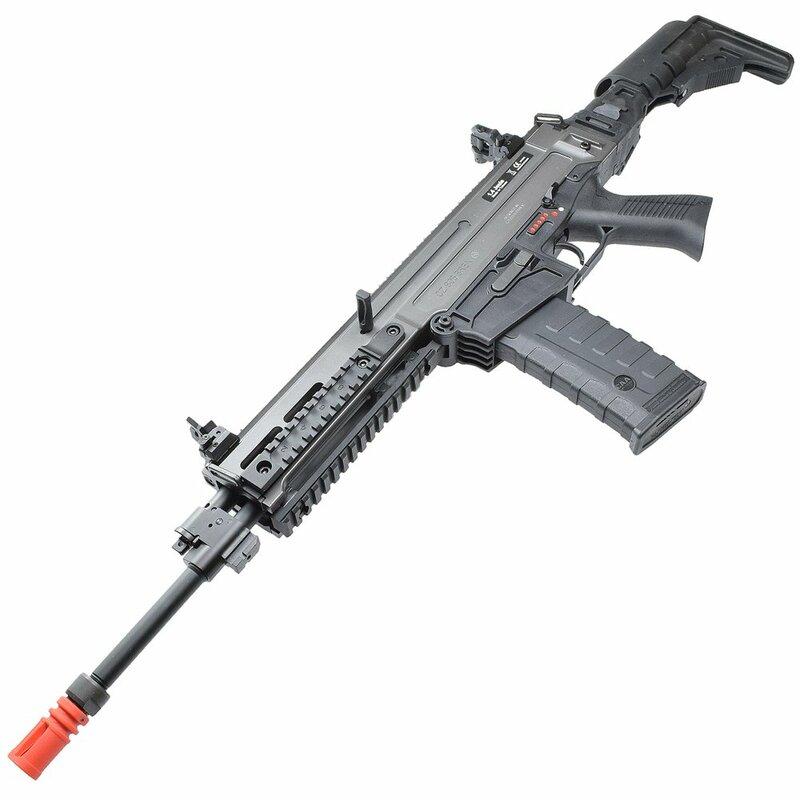 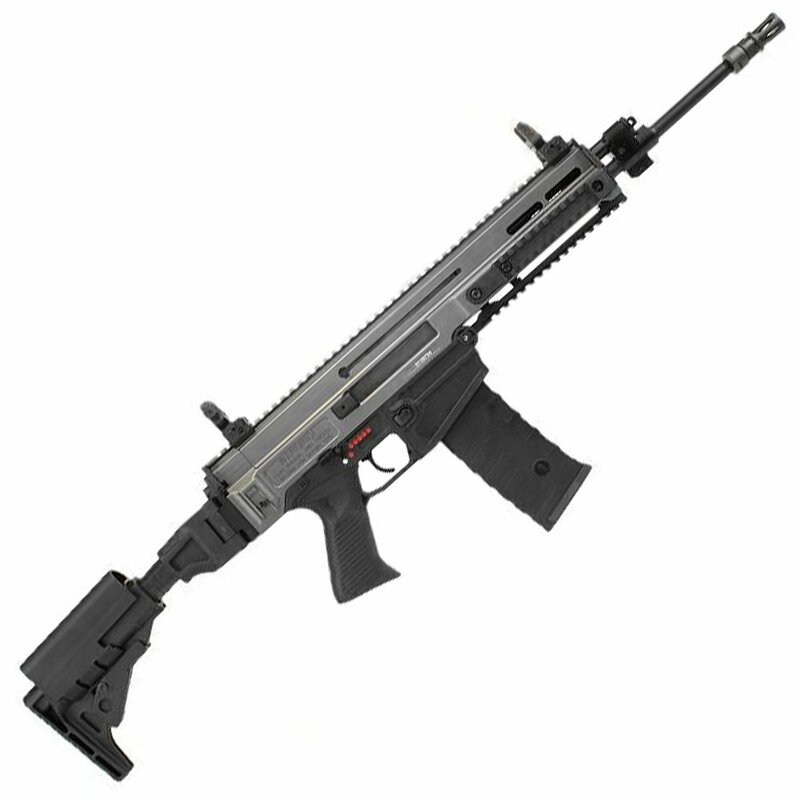 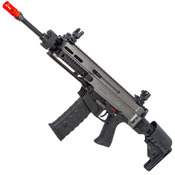 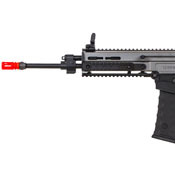 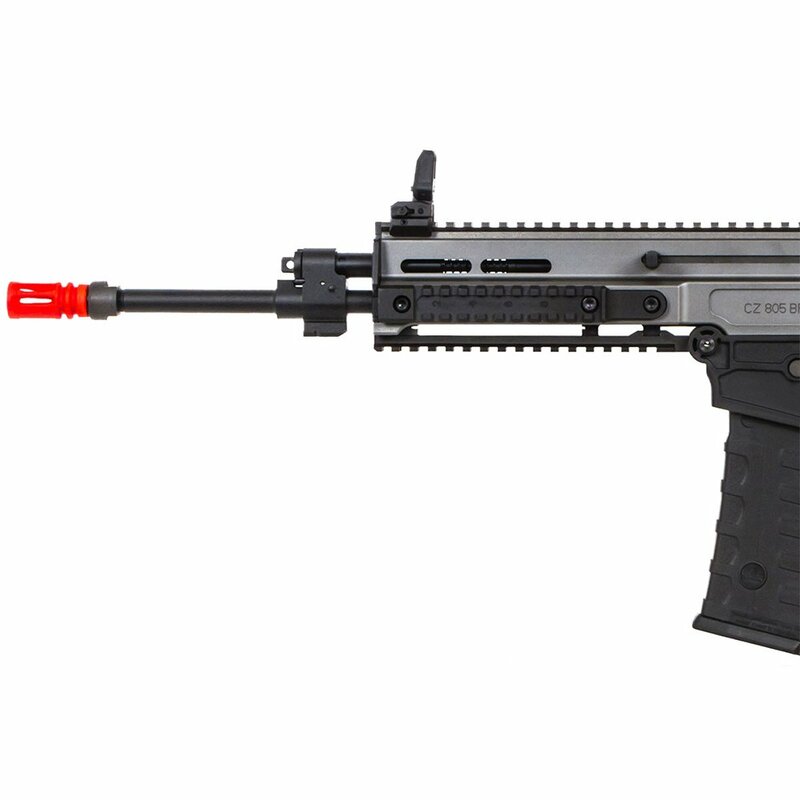 This high end AEG from ASG is modeled after the CZ 805 BREN assault rifle which has been in use by the Czech armed forces. 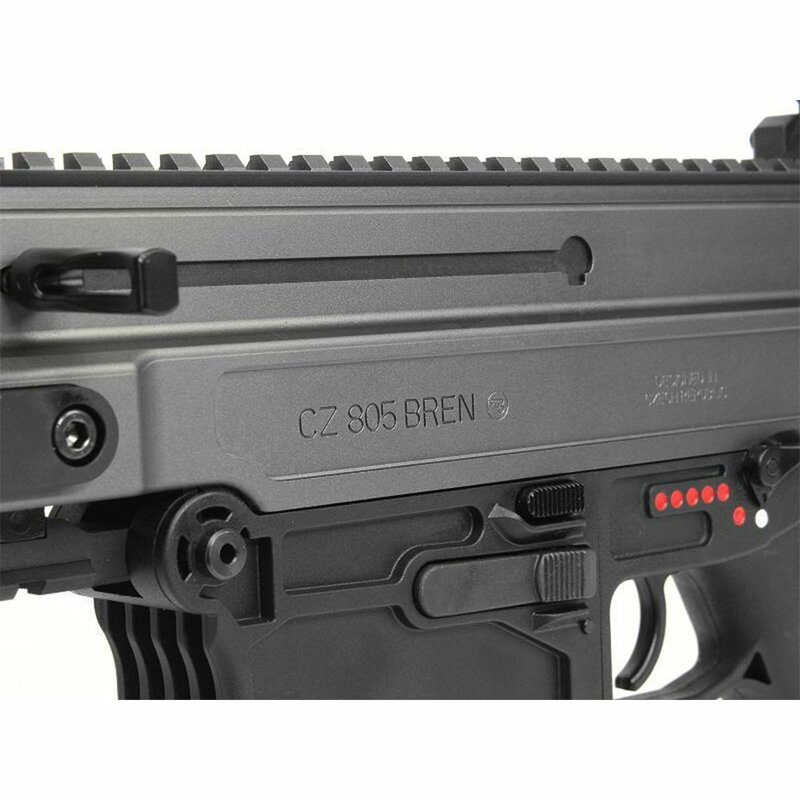 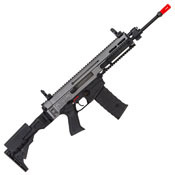 The airsoft version features a full metal aluminum alloy top receiver and a reinforced polymer lower with official CZ trademarks. 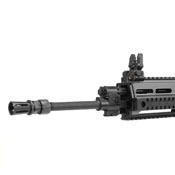 A monolithic top rail runs along the entire top of the rifle allowing plenty of space for mounting optics. 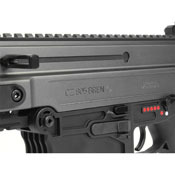 Front and rear flip up sights are included with the rifle. 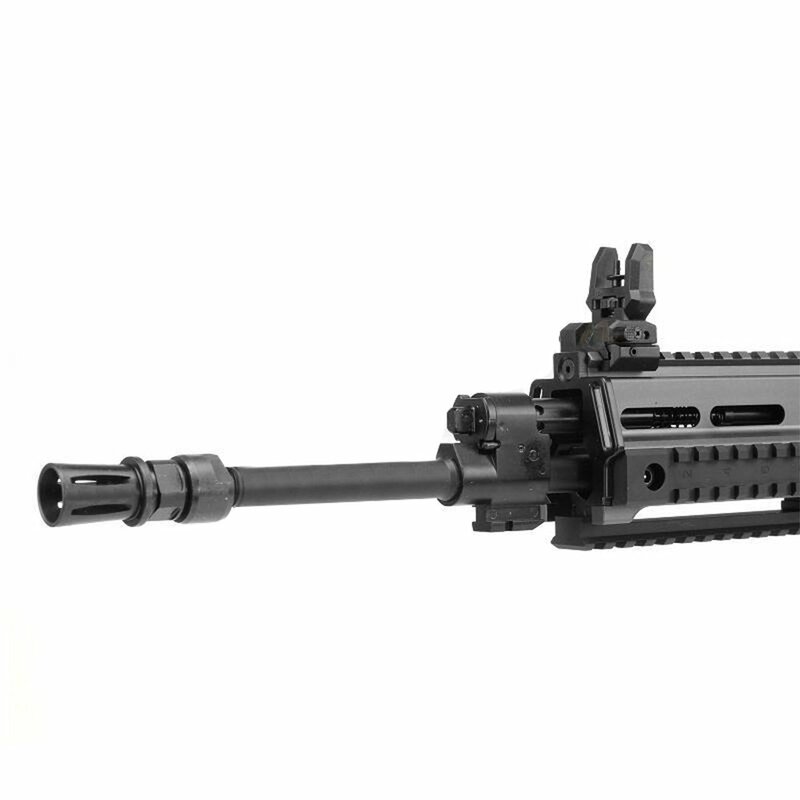 The sights can be removed if necessary. 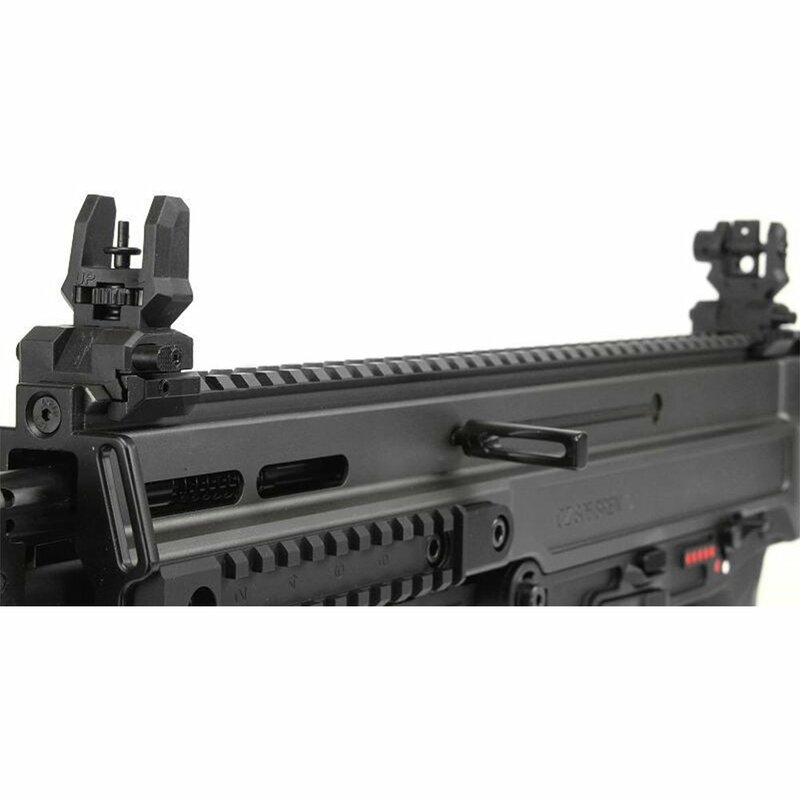 The length of the stock is adjustable to fit the user's preferences. It can also be folded over and comes complete with an adjustable height cheek rest. 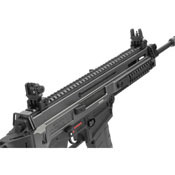 The gun has several ambidextrous features including the fire selector, sling mounts, mag release, and charging handle. 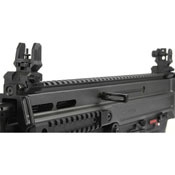 There are a total of four mounting points for one or two point slings.